Is Traders on Netflix United States? Sorry, Traders (2015) isn't available on Netflix United States, but is available in a different country. Still want to view it? click here. What if it made perfect sense for ordinary people to kill each other for money? Better than slow grinding financial ruin and misery, and all done according to a strict code by consenting adults. This is Trading. After his firm goes bust, a former finance worker stakes his life savings on a fatal game in which the winner takes all -- and the loser gets buried. 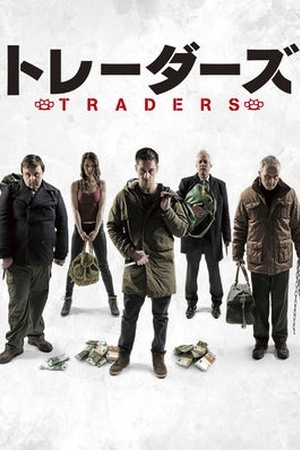 Check the Traders (2015) trailer!